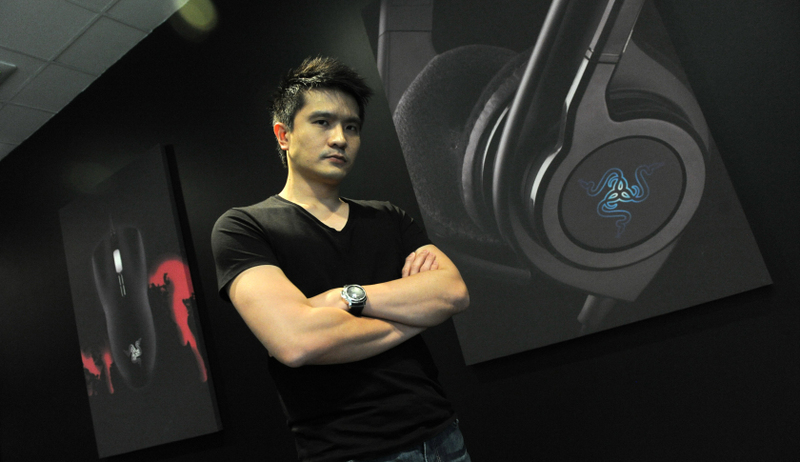 Razer is a company that has been making gaming peripherals and hardware for almost twenty years now. Razer recently caused considerable excitement by entering the software market, and this looks as if it could be the start of an exponential broadening of their horizons. The company has now created zVentures, a venture capitalist funding group designed with the future of tech in mind. They are looking to fund ambitious new projects covering the Internet of Things, Gaming and Virtual Reality. The company already had a $5 million fund for an open source compatible VR headset and another to push the boundaries of Android gaming. These will now be part of zVentures, enabling a broader strategic overview on where all the money is going, and making smarter connections across the company’s networks and touchpoints. What will be exciting for developers is that a successful bid will not only give them access to the funding they need to develop their idea, but also the infrastructure and expertise of the company, their hardware and software development capabilities and more, including retail distribution on a global scale. Razer aren’t the first company to do this. HTC have made big waves by getting into the VR game with the Vive, which looks like it may pay dividends. Intel Capital and Slack Fund are both branches of conventional IT businesses that aim to attract and develop potential business partners. Razer are not to be sniffed at however, with access to 20 million active product users. The company aren’t only looking for their next flashy tech innovation – they’re also looking at funding back end optimization tools including supply chain management, sales and marketing approaches, and more. They are aware they have to continually evolve their own business practice, not just their products, to stay ahead. While VR and Gaming seem obvious, the choice to invest innovations around the Internet of Things is a fascinating and exciting development, and one that takes this new to the next level. Installing everyday devices with network connectivity and ‘smart’ functions that send and receive data will allow more customizable environments and interactions than ever before. The applications of this to VR and augmented reality are only just beginning to be explored, but Razer clearly want to get ahead of the curve. If asked to name the one titan of the computing hardware industry, you’d probably say Intel. Well good news! Intel is on board, and even raised a round of investment for Razer which included Accel, IDG, LianLuo and more. With international investment in Razer, and many of the same investors chipping into the zVentures pot, the reach of any product successfully funded by the project increases exponentially. Companies that join Razer will therefore be able to pick up best practices from a company that itself used to be a start-up.